Laser Printer Supplies Supplies, Consumables, Toners, Drums, EP Cartridges, Fuser Units, Transfer Belts supplied nationwide. Description - We supply Laser Printer, copier supplies and consumables - Toner Cartridges, Drum, PCU, Photo conductors, Transfer Belts, Fuser Units, Maintenance Kits, Ink Cartridges, Spare Parts, next day delivery Nationwide. 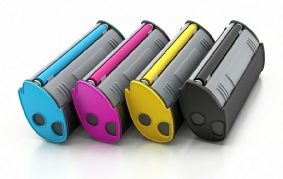 Our compatible toner cartridges are not your run of the mill drill and fill cartridges. Our cartridges are premium Chinese copies of the original supplier’s cartridge. We have been supplying these cartridges to local business’s for the last six years without issue.